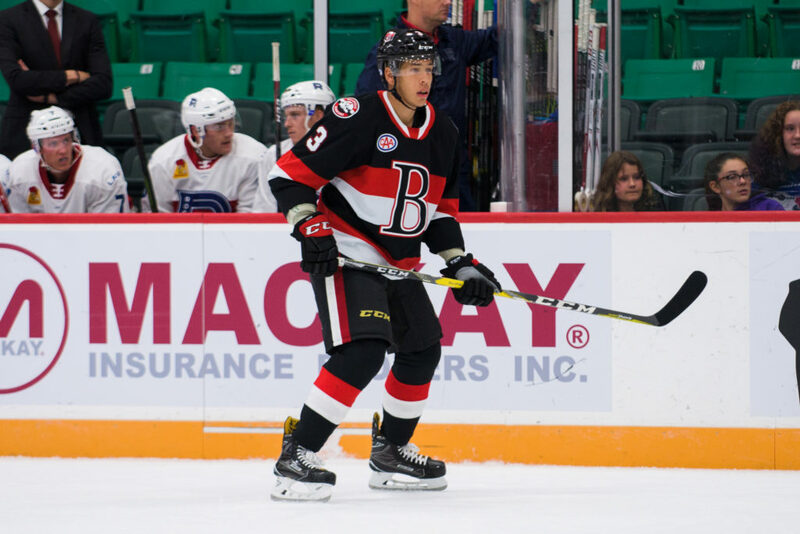 The Belleville Senators have signed defenceman Jonathan Racine to a one-year American Hockey League contract. Racine made his Sens debut Saturday against Syracuse playing on a PTO. The 25-year-old has appeared in 260 career AHL games scoring 28 points (two goals). The Montreal native is a former third round pick of the Florida Panthers in 2011 and has played in one NHL game with the Panthers. He has also lined up in eight games with the ECHL’s Brampton Beast this season scoring a goal and two assists. Belleville is back in action Friday where they open a five-game homestand against the Toronto Marlies. Tickets are available by clicking here.